Homestead, the new master-planned community from Freehold Communities, provides residents with unique and modern amenities without sacrificing heritage and the natural beauty of the land. 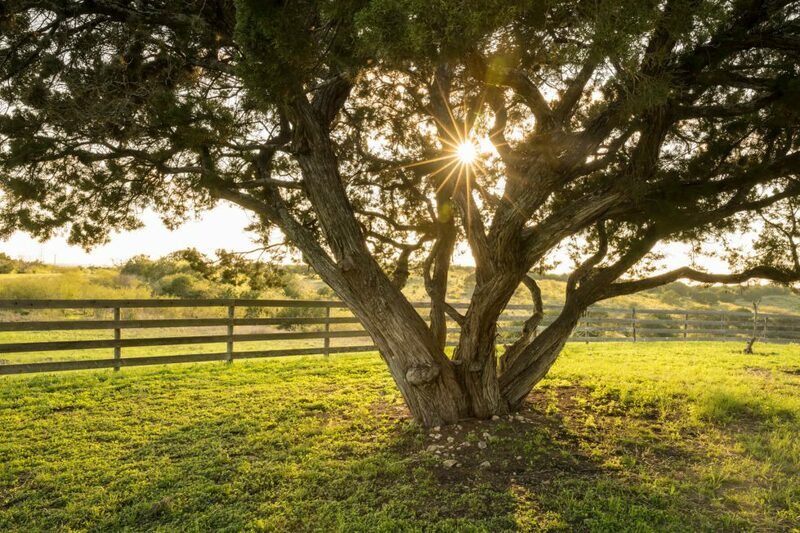 Located in Schertz/Cibolo, just 20 minutes from historic San Antonio, Homestead lets residents enjoy the hustle and bustle of the big city and then come home to growing local commerce, employment and the charm of small-town living. Homestead was designed with today’s way of life in mind. Rambling hills, ponds and preserved natural habitat are just a few of the sights that await future residents. Health-focused amenities, including nearly five miles of walking trails and parks, provide a means for residents to connect not only to each other, but to the land. Open spaces, natural playscapes and parks offer plenty of options for recreation and play for every member of the household. And residents can meet up with friends at the resort-style pool or state-of-the-art fitness center, or gather for parties and community events at the open-air pavilion and great lawn. What sets Homestead apart is its connection to the history of the land. New home designs from three exceptional homebuilders, Scott Felder Homes, Pulte Homes, and CastleRock Communities, reflect the community’s deep Texas roots and take their cues from the surrounding ranches and historic small towns. Native plantings enhance the natural landscape, and amenities are purposefully designed to build a sense of community and belonging. Interested in learning more about the new community of Homestead? Join the Founders Club to always stay up-to-date on Homestead news.